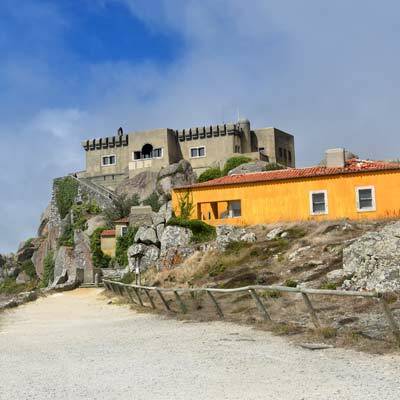 The Serra da Sintra is a diverse and historical region that contains many fascinating sights and attractions. 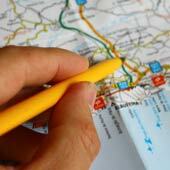 Unfortunately most tourists simply follow the same crowded routes and miss out on the hidden gems of the region. 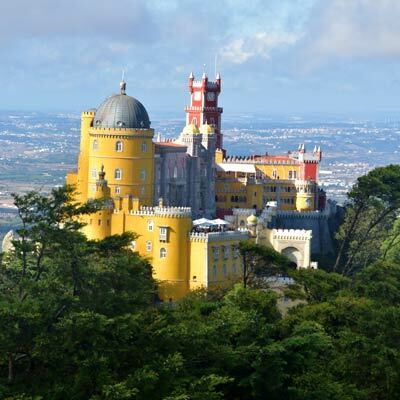 For those visitors who display intrepidness and break from convention will be rewarded with stunning view points, unspoilt monuments and a completely different perspective of Sintra. 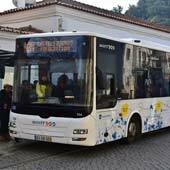 These lesser sights of Sintra are virtually unknown by foreign tourists, and are free from the crowds that plague the famous attractions during the summer months. The monuments detailed in this article are often far from the common tourist routes and may require extra effort to reach them but they are all worthy of the effort. The austere Capuchos Convent is the extreme contrast to the grandeur and opulence found throughout Sintra and is thus one of the most atmospheric buildings of the region. 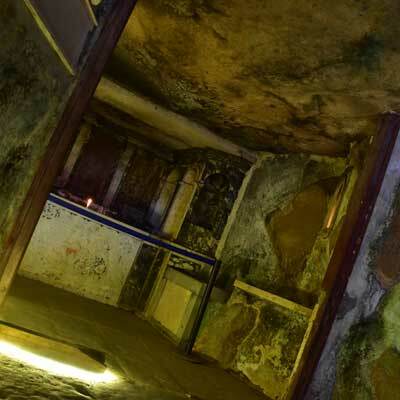 The simplistic 17th century convent exemplifies the Franciscan belief that man should not impact on nature; all of the monastery chambers are intertwined with the with massive granite boulders that cover the site, while the only material used for decoration is cork. 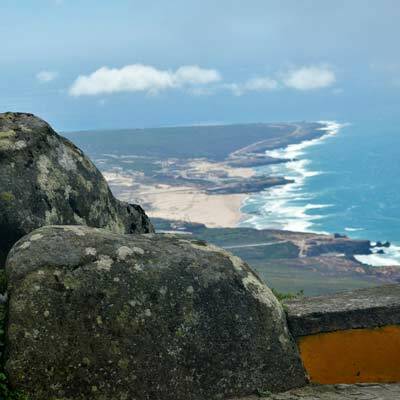 Ask a local where the best view point is in Sintra and they will tell you confidently the Sanctuary of Peninha. 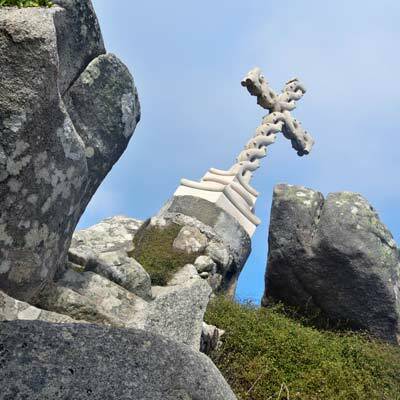 Peninha chapel stands atop a craggy rock outcrop and is buffeted by powerful Atlantic winds but from the high vantage point are stunning views across the whole of the Sintra coastline. Peninha was the location of an apparition of the Virgin Mary in the 16th century and a century later the small chapel was constructed on the site. A small mansion was built to the side of the chapel during the 1910s that followed the Romanticism architecture styles found throughout Sintra. Sadly both the chapel and mansion are not open to the public and the main attraction is the wonderful view. For a guide to Peninha please click here. The Praia da Adraga is one of the most scenic beaches of the Sintra coastline. The beach is surrounded by massive cliffs and the soft golden sands are pounded by huge waves that roll in from the Atlantic Ocean. 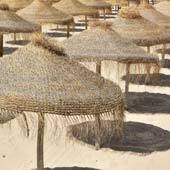 The natural setting has prevented any serious tourist development which simply adds to the beauty of the beach. 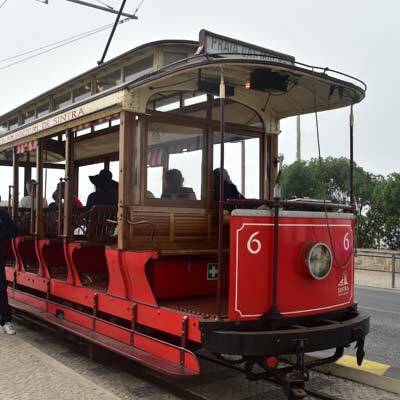 The Sintra tram is adored by the Portuguese as it connects the town with the pretty beach resort of Praia das Maçãs (apple beach). The trams are ancient, with certain vehicles over 110 years old and still contain original features, with brass dials and wooden beaches. 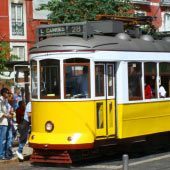 The tram to Praia das Maçãs takes 40 minutes and the bumpy, noisy ride is one of the most enjoyable journeys in Sintra. 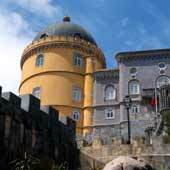 The Vila Sassetti Mansion is a little visited stately home that is situated within the historic centre of Sintra. 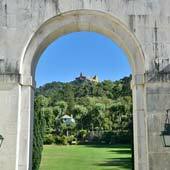 The beautiful grounds follow the Romanticism styling found throughout Sintra and are an oasis of calm in crowded Sintra. The gardens were only opened in 2015 and the actual house has not yet been opened to the public. 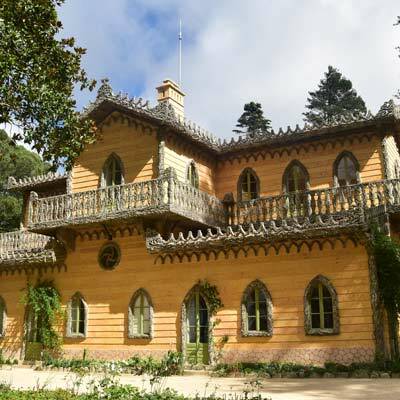 The Chalet da Condessa D'Edla is the fascinating house that was constructed by Elise Hensler, the second wife of King Fernando II (who constructed the Pena Palace). This delightful building reflects Swiss alpine cottages but the inspiration for the decorative work formed in cork, comes from the Convento dos Capuchos. Underneath the charming exterior of the Edla Chalet is an architectural disaster with miss-aligned walls, doors which can’t open and false windows. These all came about as Elise Hensler designed the chalet herself without the use of an architect. The Edla Chalet is situated in the south western side of the Pena Park and is well worth the walk. 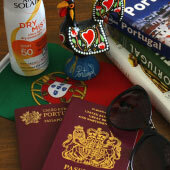 The town of Sintra is often crowded with tourists but there are areas which are very peaceful. 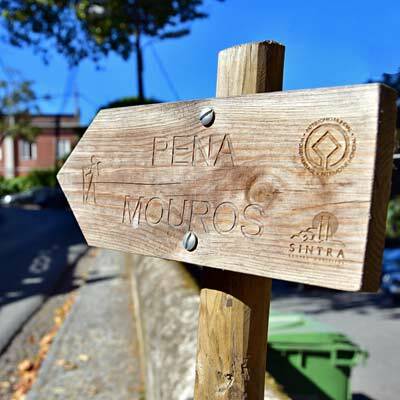 One of the best is the hiking trail that leads from Seteais Palace up to the Moors castle, passes the Penedo da Amizade cliffs (suitable for rock climbing) and returns back to town via the Vila Sassetti. The whole hike takes around 1.5 hours and though the route passes every major tourist attraction but almost no-one else will be on the footpath. The Pena Park provides many fantastic opportunities to view (and photograph) the colourful palace but the best of these viewpoints takes you away from the crowds. 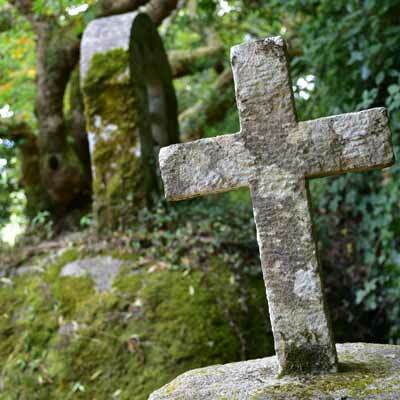 The Cruz Alta is widely credited as being the best view point but since the growth of trees the view is slightly obscured and there will always be someone taking a selfie or joker hanging from the cross. For a much more scenic and undisturbed view, climb the hill 300m to the west of Cruz Alta (right on the guide maps), there is a small footpath and suitable steps to reach the summit. This view point is so unknown it doesn’t even have a name! The sunsets at Cabo da Roca are magical, with the sun disappearing behind the vast ocean. Cabo da Roca is a popular tourist location being the most westerly point of main land Europe but sun set is the best time to visit. 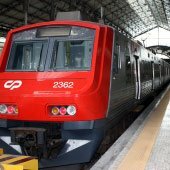 Always start as early in the day as possible, the main attractions open at 9am and the first tourist bus is around 9am while the first train from Lisbon is at 6am. 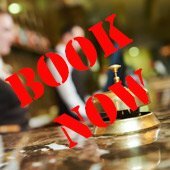 At the busiest time of the day 11-12 and 2-4 avoid the major attractions and visit one of the lesser crowded sights listed below. All entrance tickets can be purchased online beforehand; this avoids standing the long ticket queues. 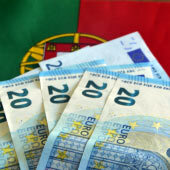 There are sufficient sights in Sintra for a 2-3 day stay so consider spending a couple of nights there.